While some of us require complete and total silence before we are able to actually catch some shuteye, others would need to have their favorite soothing tunes playing in the background – as the dead silence of the night drives them completely bonkers. Well, we are glad to say that the £39.99 Bluetooth iMusic Pillow plays this role perfectly, where it is far more comfortable and less sweaty compared to wearing a pair of headphones as you go to bed. Not only that, the clever implementation of Bluetooth connectivity would mean you no longer run the risk of ending up in a tangled mess the next morning, just like your hair. 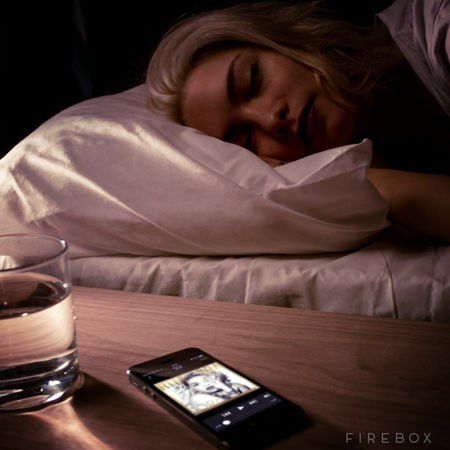 Whether you purchase the Bluetooth iMusic Pillow to cure your insomnia, to listen to music or to learn a new foreign language, it has a built-in speaker that was specially designed so that it will not be a cause of disturbance to folks sleeping around you, all the while working as an aural “shield” against heavy snorers, now how about that?